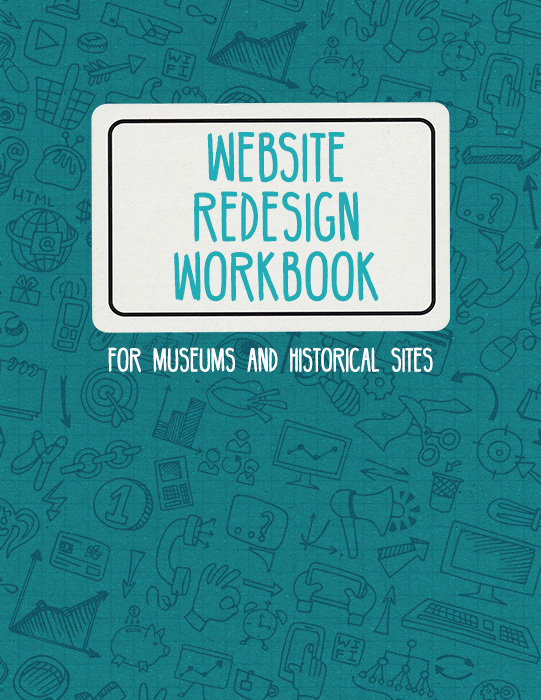 Redesigning your website can seem like a daunting project. But planning on the front-end will minimize your headaches and maximize your website's effectiveness in the long run. Download our free workbook to start planning today.